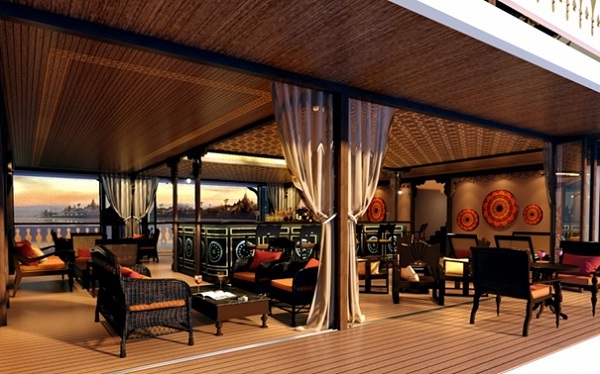 Aqua Mekong is one of the most popular luxury cruises in Mekong River with spacious and indulgent space. With a total number of 20 luxurious cabins, the cruise can accommodate a maximum of 40 travellers accompanied with crew. In addition to its modern high-tech facilities, the cruise offers passengers high-end services with the ratio 1 passenger per 1 crew which means that every traveller will be served 24/24 by Aqua’ staffs. After travelling on Aqua Mekong River Cruise, many travellers shared that they were very satisfy with big smile and welcomed attitude of its staff. Aqua Mekong River Cruise is the best choice for those who want to enjoy spectacular sceneries and discover well-known cultural sites of Vietnam and Cambodia. 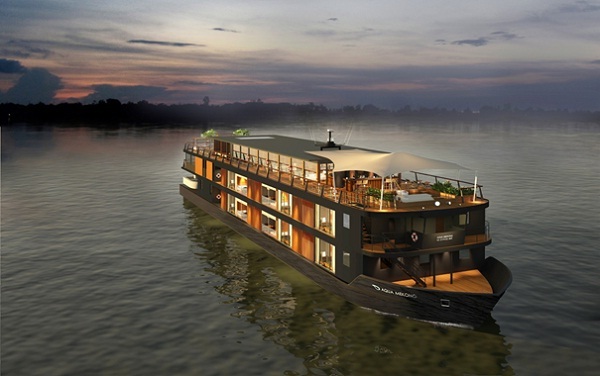 Anawrahta Cruise is a five-star cruise which is dubbed as the perfect vessel to explore the mighty river of Mekong. Anawrahta elevation is 65 meters length, that is equal to 213 feet, has 3 airy decks and 23 luxurious cabins, including 16 Deluxe cabins, 3 Junior suites, 2 Executive suites and 2 Royal ones. Travellers might feel excited when seeing the ship being launched as it will have the largest cabins and public spaces as well as the highest crew-to-passenger ratio on the river. 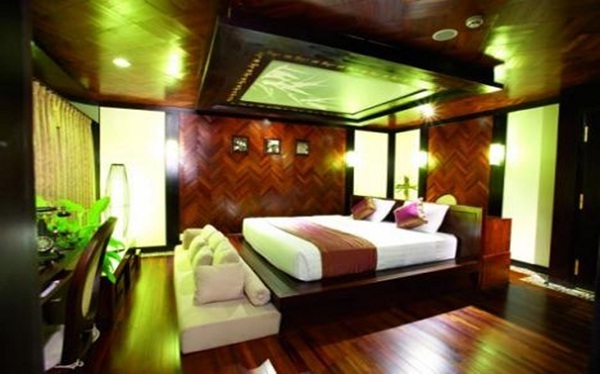 The above-mentioned three luxury Mekong River cuises are popular five-star cruises in Mekong River. I hope that some some brief information will be helpful for you to choose a suitable accommodation.